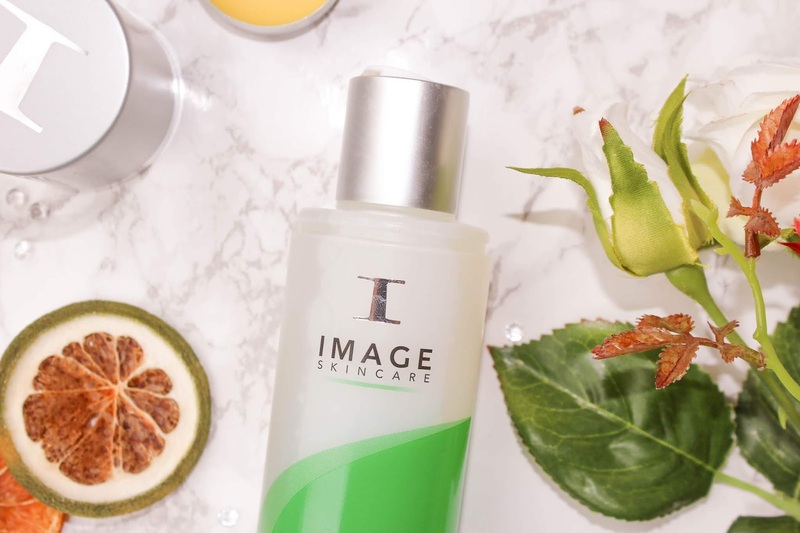 Image Skincare isn't a brand I was familiar with, until I discovered it through the magic of Instagram, that is. I commented on a post by another blogger, mentioning that the moisturiser they were recommending looked interesting, and the next thing I knew, the brand in question had got in touch with me asking if I would like to try some products. Naturally, I said yes! 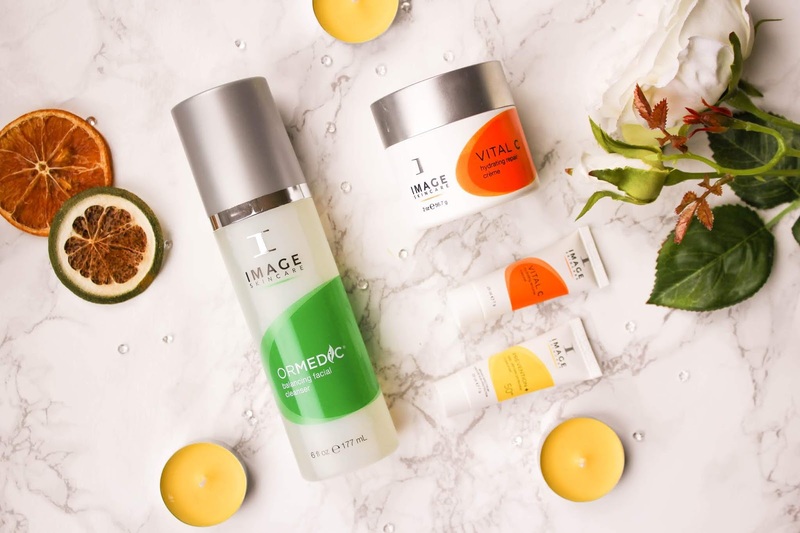 Image Skincare is a US based brand. Developed 14 years ago by aesthetician Janna Ronert, the products are created from smart botanicals and high percentages of safe, proven active ingredients, free from parabens and designed to deliver healthy, radiant, younger looking skin. After a brief discussion with the PR about my skin type and current concerns, I was sent over a cleanser and moisturiser to try, together with a couple of sample sized products, which was a nice surprise. I am quite picky about cleansers. As long term readers of my blog will know, I have quite temperamental combination skin, and at times it can be difficult to walk the line between getting it clean enough to avoid congestion and breakouts, and drying it out. The cleanser I always go back to - my trusted favourite for many years - is the Clarins Pure Melt Cleansing Gel, and it's rare for me to find one that works as well for me as that. This one comes very close indeed, and I think that anyone with a similar skin type to me, or indeed anyone who appreciates a cleanser that's effective yet gentle at the same time, would enjoy this. 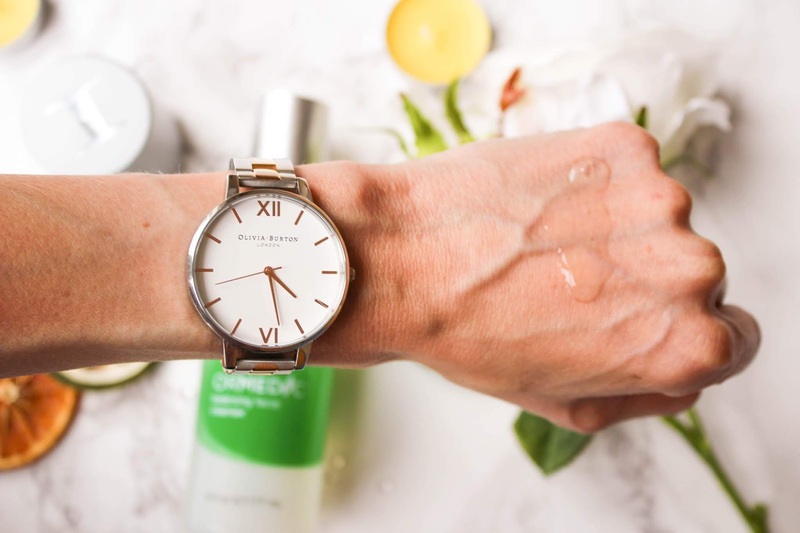 Like the Clarins product, the Ormedic cleanser is a gel consistency, perfect for using on its own as a morning cleanse and in the evenings after removing makeup with a micellar water. This is how I've been using it for the past few weeks. Containing organic chamomile, green tea and oat kernel extract, it has a beautiful, subtle fragrance and feels very pleasant to use, lathering slightly as you massage it into your skin. It leaves my face feeling clean and refreshed yet also soft, which is essentially everything I want in a cleanser. This beautiful moisturiser is anti-oxidant rich and contains Vitamins A, C and E to nourish the skin and provide anti-ageing benefits. I have been loving using this as my night cream for the past month or so. It's super hydrating without leaving my skin greasy in the slightest, and also smells very subtly of oranges, which I love. Best of all, my skin looks plumped and refreshed when I wake up in the morning. 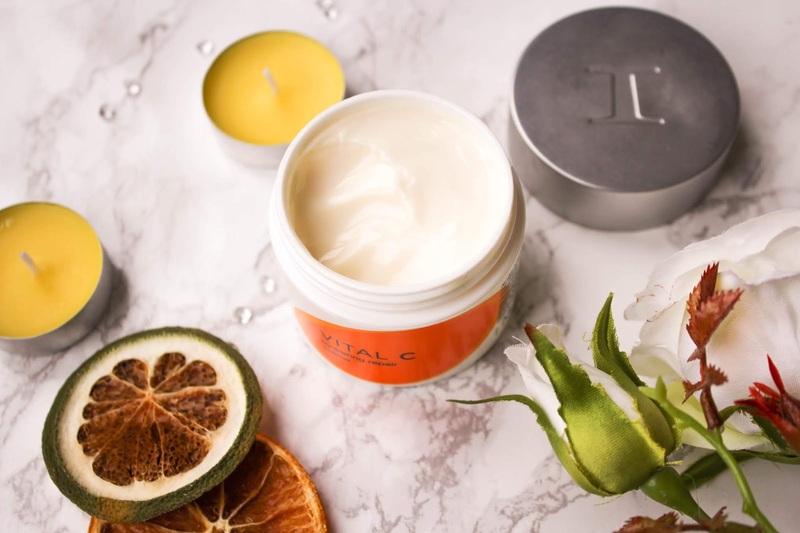 Although I've been careful to wear my SPF throughout the heatwave we've been having in the UK recently, the Vital C Hydrating Repair Creme feels very soothing to apply and is suitable for sensitive and sun burned skin, so it's a lovely one to use after a long day spent in the summer heat. 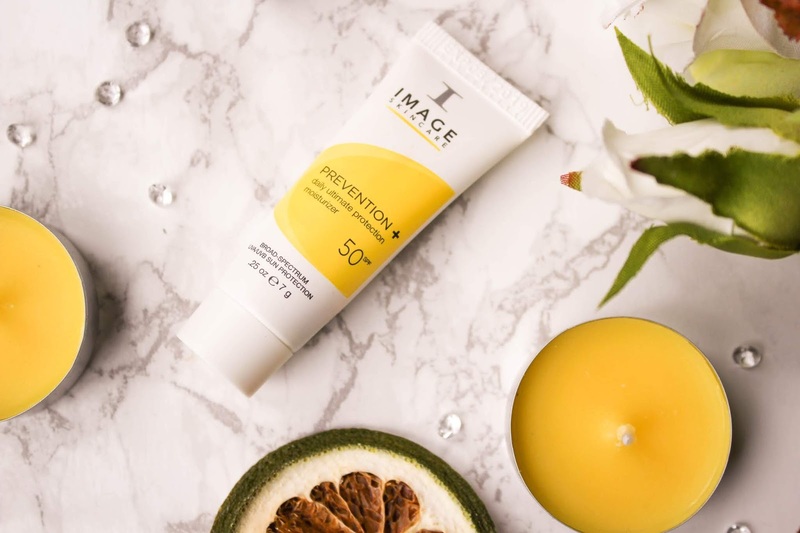 Speaking of SPF, I was pleasantly surprised to receive a couple of bonus samples along with the full sized products, one of which was this Ultimate Protection Moisturiser with SPF 50. Thanks to this amazing hot weather, it was the perfect time to test it, and I can honestly say it is one of the best facial sun creams I have ever tried. It's hydrating, so there is no need for an additional moisturiser - I just used this in place of my usual day cream and then applied my makeup over the top. Despite offering such high sun protection, it behaved no differently from a normal moisturiser. It didn't feel heavy, and didn't interfere with my makeup. Like the other products, it smells beautiful - the scent of this one reminds me a little of pineapples for some reason! 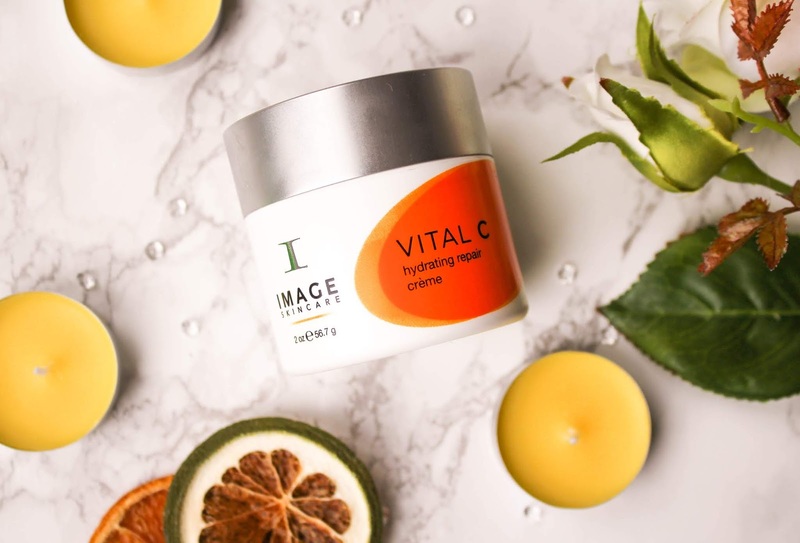 The second sample I was sent is part of the Vital C range and has the same delicious orange fragrance as the Hydrating Repair Creme. Like the Creme, the Enzyme Mask contains Vitamins A, C and E, and it provides the dual benefit of gently exfoliating away the build up of dull, dry skin while at the same time nourishing and hydrating the complexion. You can apply this to cleansed skin for 5 to 30 minutes, depending on what your skin needs. I found mine was drinking this up, so I left it on for the full 30 minutes. Afterwards, it was radiant and glowing. 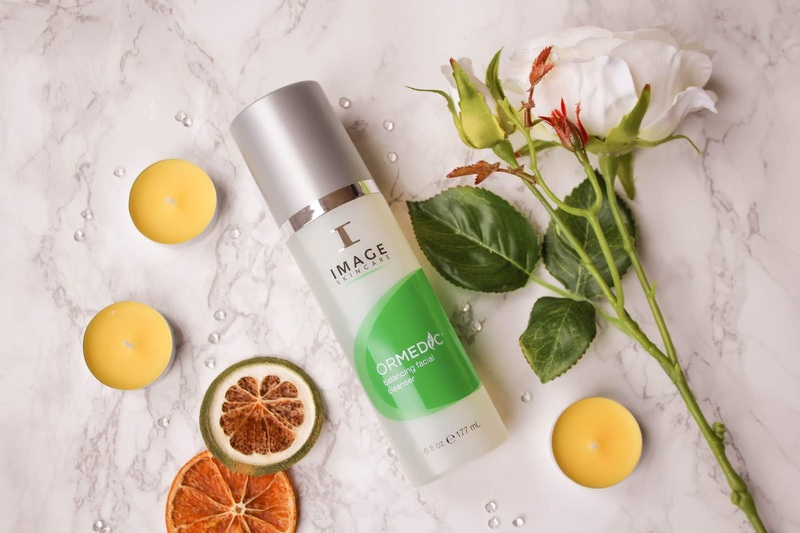 I've been so impressed with all the products I've tried from Image Skincare. And very thankful to Instagram for introducing me to this brand in the first place! 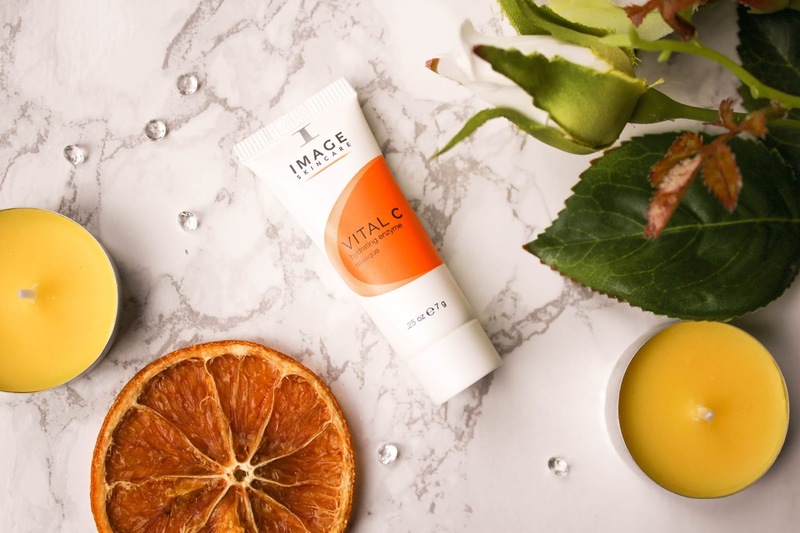 Have you tried anything from Image Skincare? *Gifted item. All opinions, as always, are my own. No, I haven´t heard about them a lot, and I definitely haven´t tried them. But I saw them on Instagram and I agree, they do look very interesting. This is the first time I've heard of this brand too but the products seem really interesting and I definitely want to give some a try! I have never heard of this brand but it sounds really good!! I've never heard of the brand but it sounds great! I'm super picky about cleansers as well. Bonus points to the brand for the cute packaging! I never heard of this brand before but it sounds great products! Wow! This brand sounds great! And I really wanna smell their products I bet they smell good! These look so interesting. I love how they fit so nicely into requirements for this insane heatwave! These pictures are gorgeous! And these skincare products look amazing! I love the look of this skincare brand. Thanks for introducing us to it! I have been seeing this brand a lot recently and mostly on UK blog. The reviews are generally positive too! I need to chek this out.I like that it suits sensitive skin too. Oh wow - this is such a lovely post and I love the look and sound of the brand! This is what I love about blogging and reading other blogs, you come across so many products and brands that you wouldn't come across other wise!